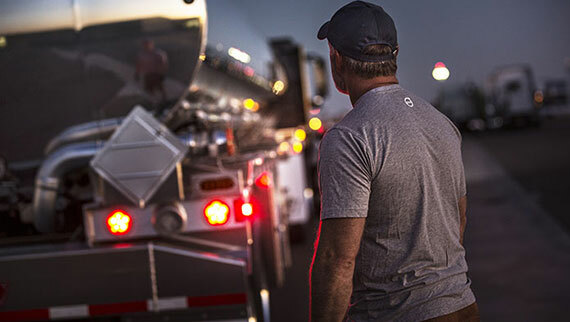 A brand new truck for regional haul has to be street smart. 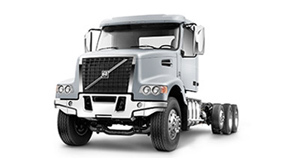 It’s got to be designed and developed for the demands of the road and the needs of every fleet. 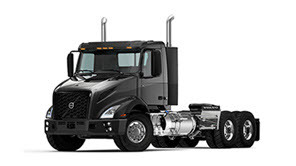 It must be lighter and more efficient. 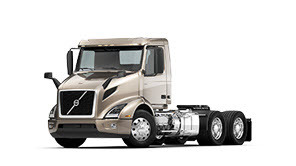 The new Volvo VNR is all that, and much more. 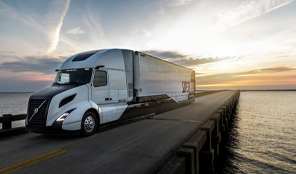 It is designed to attract a new generation of drivers with an improved I-Shift, an innovative, one-of-a-kind Position Perfect™ steering wheel and the most ergonomic seats on the road. 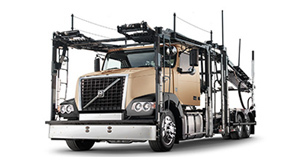 And it's built for maximum versatility, a truck that delivers productivity in every job. 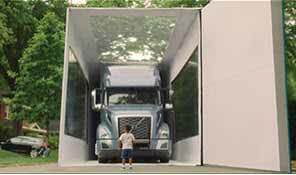 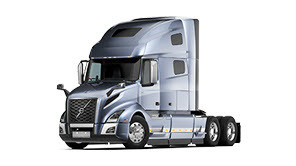 Read the Top Ten Stories, and you will understand why the Volvo VNR is the shape of trucks to come.